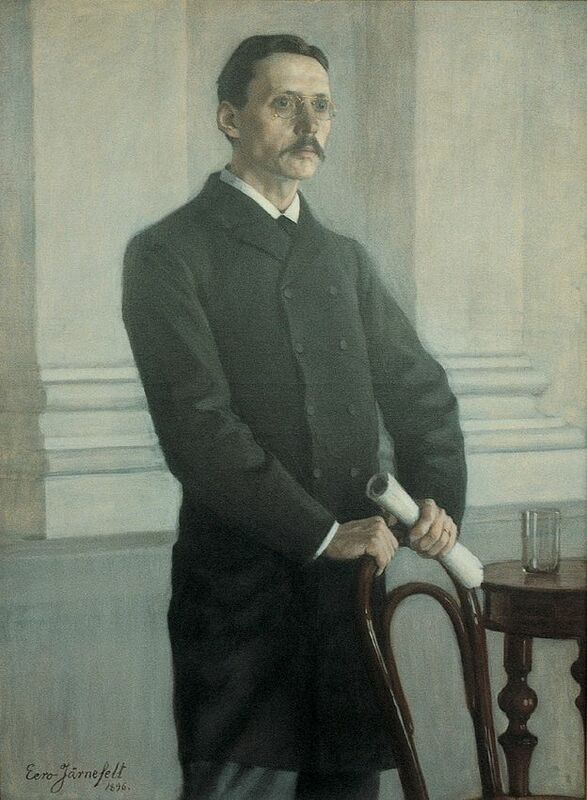 In Finnish politics and the study of history, J.R. Danielson-Kalmari was something of a Finnish hero. He was a key player in the contemporary political scene and also played an active role in the development of history as an academic discipline, drawing inspiration from the German historiographical tradition. At the turn of the 20th century he defended through historical precedent the status of the Grand Duchy of Finland as an autonomous state of the Russian Empire. This won him great popularity within the country, but also internationally. Master of Arts (M. Phil) 1876 (Imperial Alexander University), Licentiate 1878 (Imperial Alexander University), Docent 1878 (Imperial Alexander University). Chancellor of the Finnish University of Turku (1921–26).  Inspector for the Tavastia Proper regional student ‘nation’ (1886–1903). 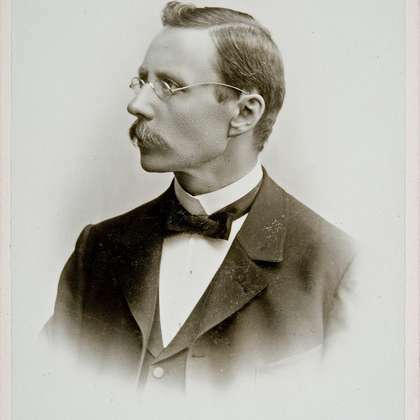 Johan Richard Danielson’s career as a researcher officially began in the 1870s, by which time he had completed his doctoral thesis, his docent dissertation and his professorial treatise. With each piece of research he took on a new topic and new geographical areas. His professorial dissertation was greatest in scope, spanning four centuries of English economic history. Danielson's proofs of academic merit, like his later work, were especially praised for their outstanding use of references, gaining international recognition. Danielson gathered material from various libraries and archives all over Europe in support of his research. The second half of the 19th century is remembered as a period of contested language policy, with rival advocates of Swedish and Finnish competing on a variety of fronts. 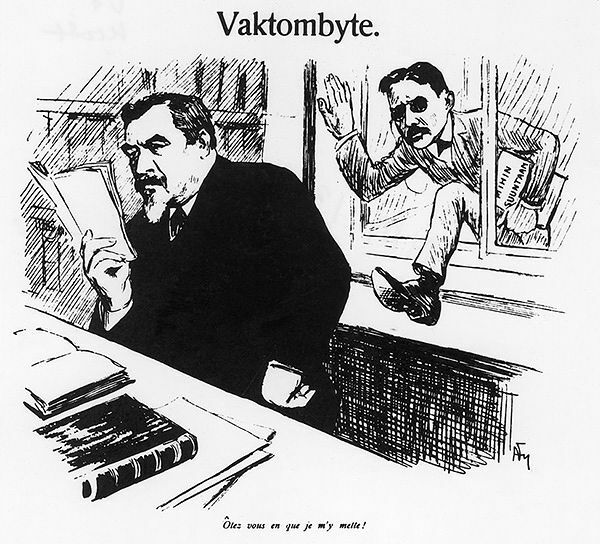 The tension was already there from the point when Russia annexed Finland from Sweden, but with the rise of National Romanticism and nationalism under the stewardship of writers like Runeberg, Snellman and Lönnrot, an outright clash of ideologies was inevitable. 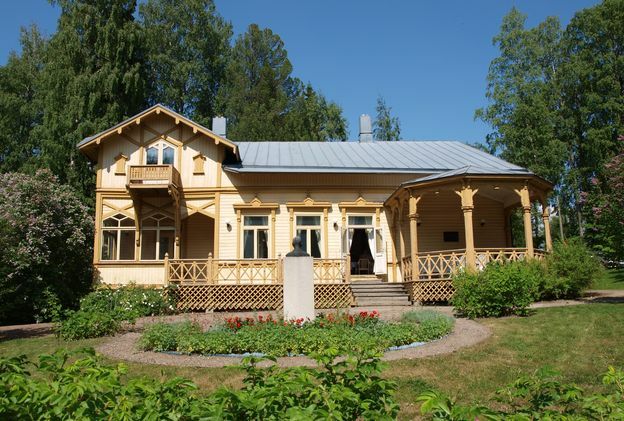 Many summer travellers associate Danielson-Kalmari’s name with the villa located near the Vääksy Canal in Asikkala, southern Finland, which he bought in 1892. Summer art exhibitions are held in the villa and between 1992 and 2012 it was also the venue of a seminar bearing Danielson-Kalmari’s name, itself the predecessor of the annual history seminar in Lahti.